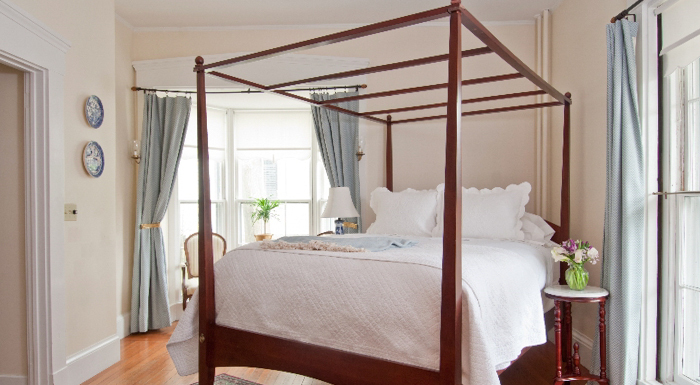 Named in Yankee Magazine’s “Best of New England – Editors’ Choice” as the Best Rhode Island Bed and Breakfast, The Marshall Slocum Inn proudly welcomes you to the wonderful and charming city of Newport, Rhode Island. 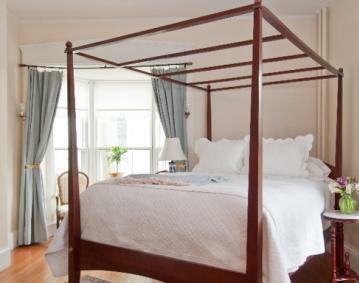 Rated 9.4/10 on Booking.com by over 500 guests, the Inn has been preserved to reflect the charm and beauty of its Colonial heritage while offering our guests today’s comforts and service with a personalized touch. Included with all rates is our award winning breakfast which features over 20 choices prepared to order by our chef.